The practice of yoga has shifted my life in profound and unexpected ways. Ever a student, it is with deep gratitude and joy that I offer myself as a teacher to others. If you are new to the practice, it would be an honor to step in with you. If your mat is well worn, it would be a privilege to accompany you in a deepening. May we meet on this path with open hearts and minds, ready to stretch, strengthen, release, and grow. Each time we come to the mat, we have the privilege of opening, engaging, listening, evolving, and bringing that evolution out into our lives. Based on the Kohala Coast of Hawai'i Island, also known as the Big Island of Hawai'i, I offer private yoga sessions and group yoga classes in the Kohala, Waikoloa, and Kona areas. My work is both heart centered and alignment specific, influenced by multiple styles including Vinyasa Flow, Iyengar, Anusara, Yin, Restorative, and Kundalini. The art and science of yoga offers enormous therapeutic benefits to its practitioners, working with the body, heart, mind, breath, and spirit. Benefits for students include cultivating deeper compassion for self and others, greater ability to be present, increased capacity for joy along with increased resilience during times of sorrow or pain, and expanded fluency within the physical body such as superior strength, flexibility, tone, ease, coordination, and greater overarching systemic wellness. As a teacher, I strive to transmit the freedom and fullness of being alive to my students that the practice of yoga has offered and continues to offer to me. Each time we practice is an opportunity for us to break through boundaries and blockages, whether they be assumptions, rigidities, or patterns that limit our ability to see clearly and to embody ourselves fully. 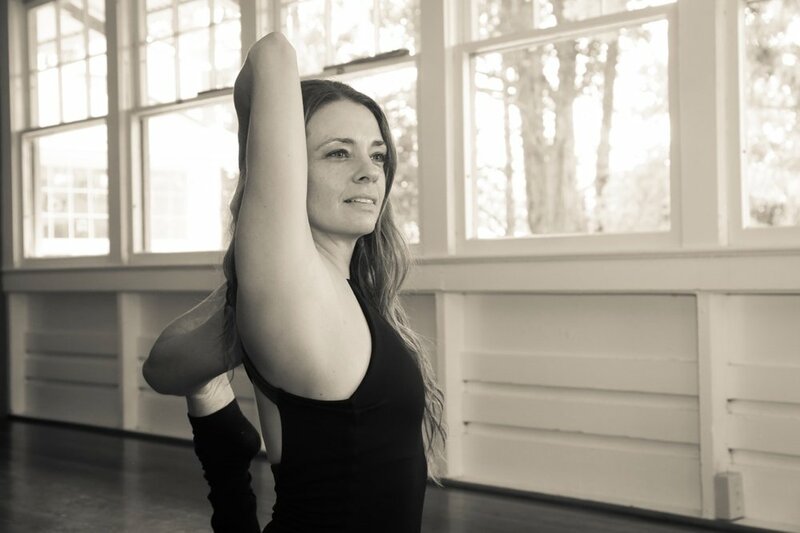 "Maya’s teachings are thoughtful and inspiring, inviting her students to explore their own yoga practice by strengthening the body, awakening the mind and nourishing the soul. Cultivating an environment of mindfulness, Maya guides you as you find your unique energy and reveal a deeper awareness of self. Maya creates yoga classes that are beautifully authentic and filled with the spirit of aloha."